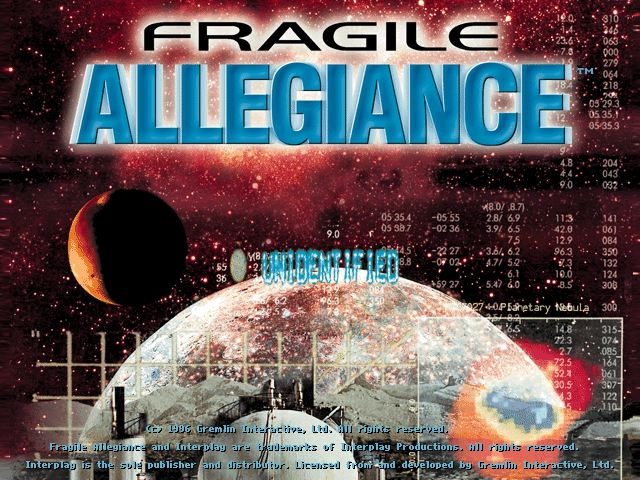 You can download the full version of Fragile Allegiance from the download store listed below. 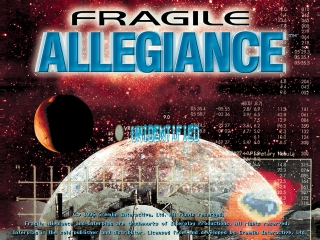 Fragile Allegiance takes space strategy simulation to new heights with its in-depth and addictive real-time gameplay. 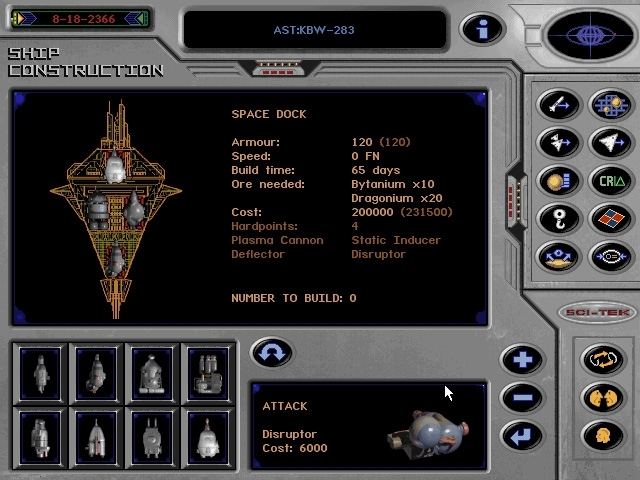 A wide variety of missions, combat scenarios and highly advanced artificial intelligence will challenge strategy gamers of all levels. 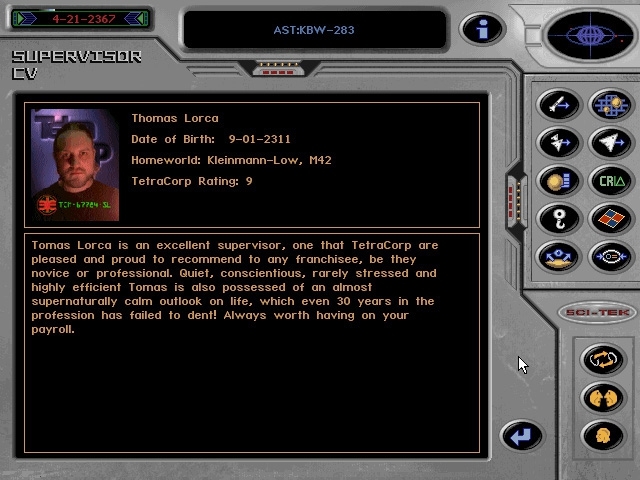 In the year 2380, Sector K240 was made available for colonization by Tetracorp. 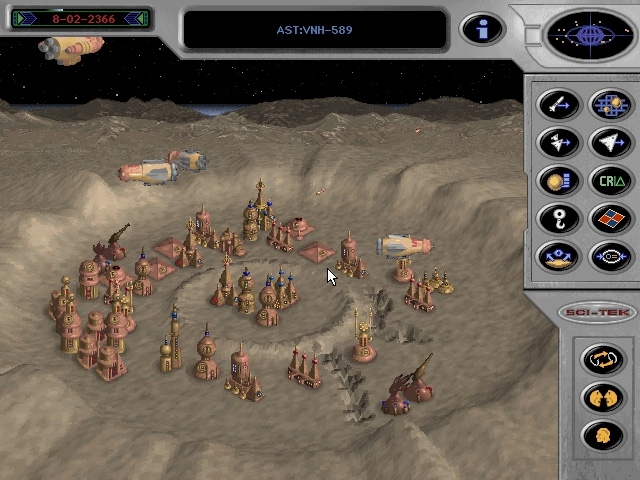 The Empire must expand, and it's the player's job to colonize the asteroids and save the Empire from financial and political ruin. 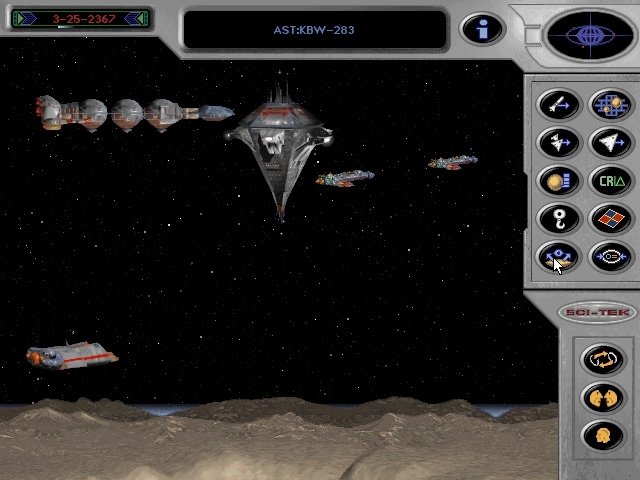 However, recent disturbing events have come to light: a number of scout spacecraft have mysteriously disappeared. 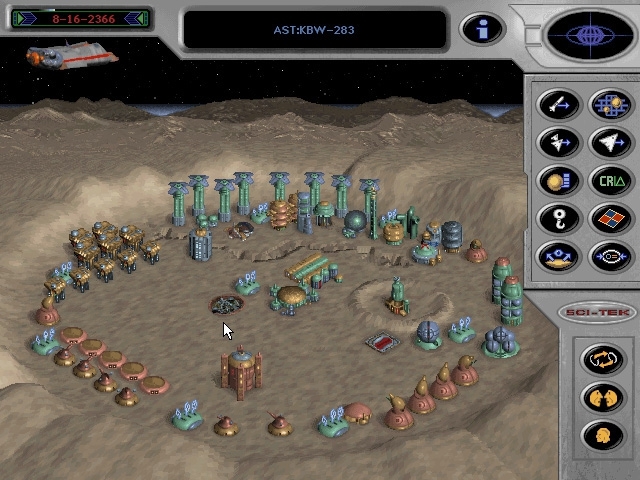 With the threat of alien invasion, the only chance for survival is to explore, expand, quell any possible invasion and secure the Empire's future.